2012 was a big year here at the Armored Group, and by the looks of it, 2013 could be even bigger. This past year, we have purchased a new 144,000 sq. ft. building with in-house laser cutting capability to ensure our material traceability is accurate throughout the entire process, tested two vehicles in Germany to ensure we have data that supports the ballistic and blast requirements, and are currently setting up a certified welding school to develop and grow quality local talent.  Blast certification VPAM ERV 2010: Testing for both vehicles was extensive and rigorous: We had a total of nine blast events on the vehicles, more than any other commercial armored vehicle has been exposed to with zero penetration and zero deformation and 100% survivability. 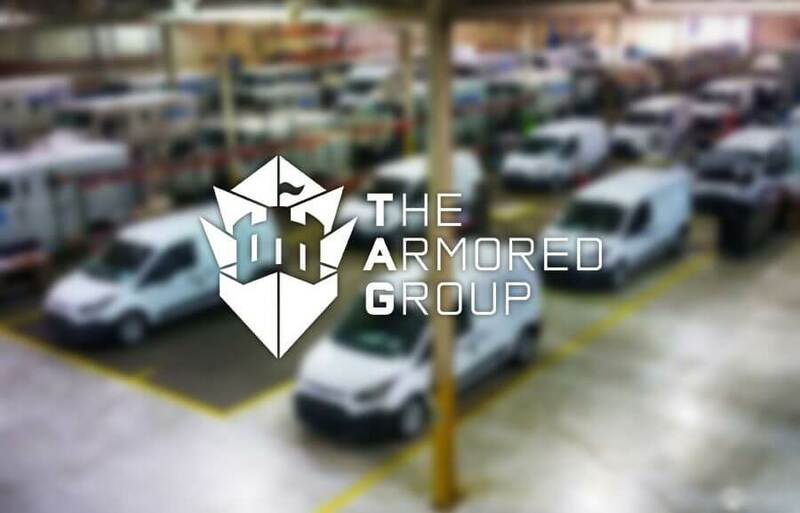 It might seem tough to compete with a year as good as this past one, but at The Armored Group, we’re moving full steam ahead, and have no plans for slowing down in 2013. If you would like more information on our cars and what we do, check out our website at www.armoredcars.com.